Ahora puedes comprar dinero desde otros paises con tu paypal, moneybooker o por westernunion. Agreganos a skype para más informacion. 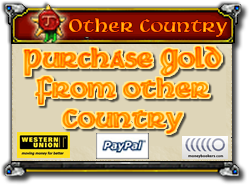 Now you can buy money from other countries with your paypal, moneybooker or for westernunion. 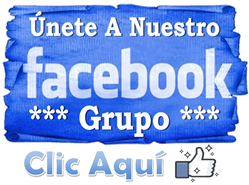 add us to skype for more information.